Pediatric Speech Language Pathologists provide assessment and intervention services that focus on helping children speak, understand language, and learn to their fullest potential. NVPT has been wonderful with my son Henry since day one. They are so down to earth and caring, and very hands on in their approach to helping him develop. They are very intuitive as to what might not be working and always has great ideas for what we can try next! 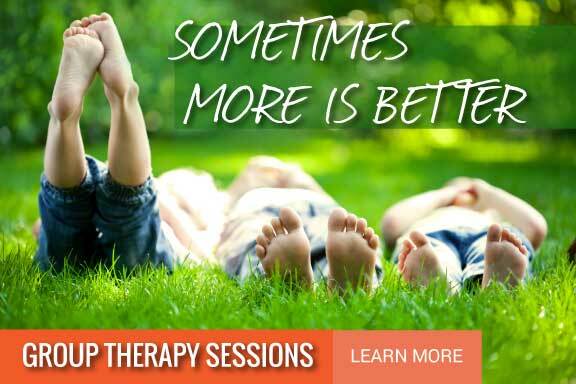 I highly recommend NVPT to any parent who is looking for a wonderful speech therapy team who can help their child blossom and reach their full potential!